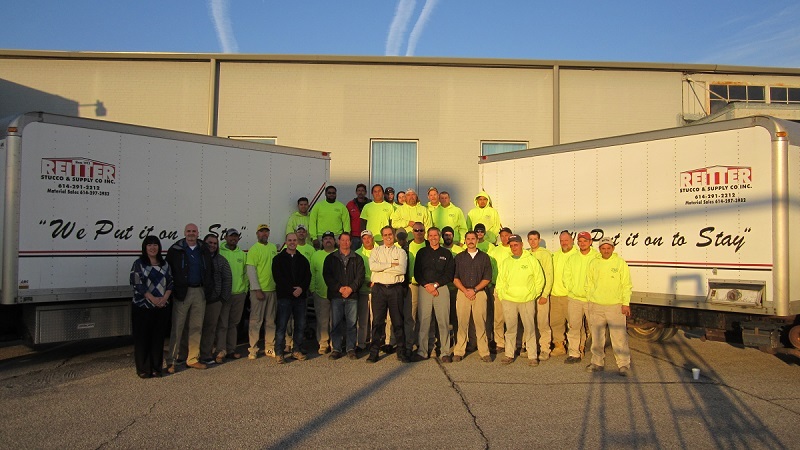 2015 marked the 100th birthday of Reitter Stucco and Supply, which admirably is still a family-owned and managed subcontractor company. Gabriel Reitter Sr. was the founder and first to manage, and Fritz Reitter certainly will not be the last. With a 100 year old sterling reputation, Reitter Stucco and Supply is eyeing another century of success. 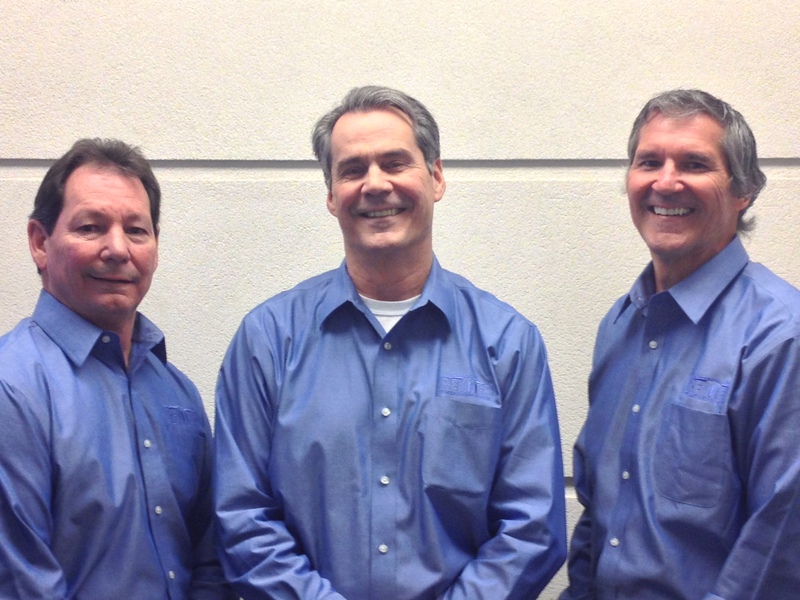 The Reitter firm was one of the very first to enter the EIFS industry. After being introduced to the United States construction market in 1969, Reitter started installing the exterior wall cladding system the following year. Today, they can be found engaged in EIFS, stucco, and manufactured stone projects, consulting with architectural firms, and working within national associations like EIMA, AWCI, and NAHB. The Le Meridien, The Joseph Hotel, in Columbus, Ohio is one of Reitter’s recently completed EIFS projects, which was showcased by EIMA (EIFS in the Spotlight) earlier this month. The 11-story boutique hotel was showcased in large part because of the superb craftsmanship and appealing architecture that the project possesses. This project was part of a multi-building development; Reitter had a hand in each of the 3 buildings. The Le Meridien, The Joseph Hotel, like many others, represented one of the many times that Reitter has worked with EIMA members on mastering the finished product. 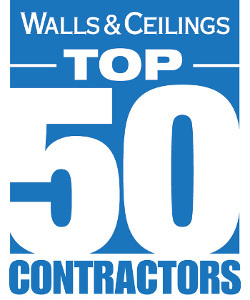 In recent years, Reitter has achieved the EIFSmart Certification (1 of only 5 companies in the state of Ohio) and has been named to the Walls & Ceilings Top 50 Contractors list. These two accomplishments can be added to the growing list of their achievements in the construction industry. After a strong showing in 2014, Reitter Stucco and Supply may have proven that they are just getting started.